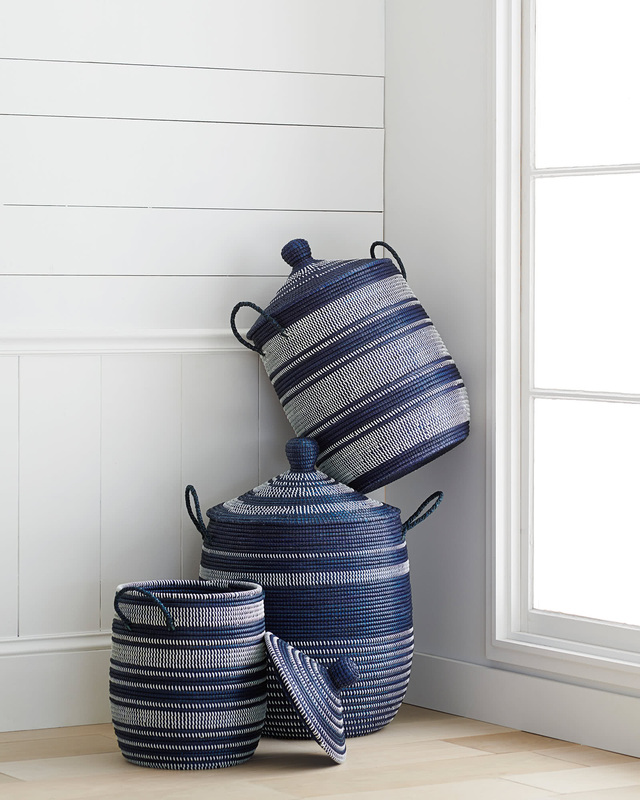 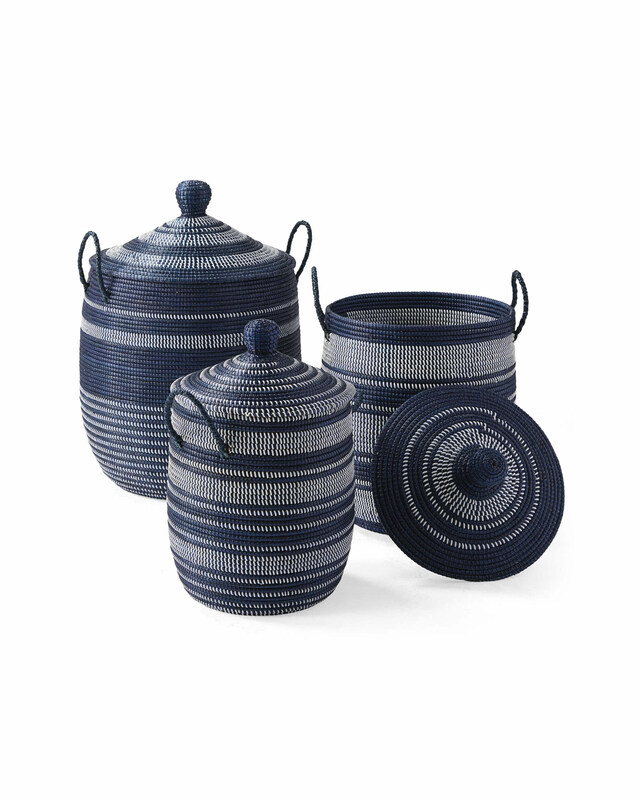 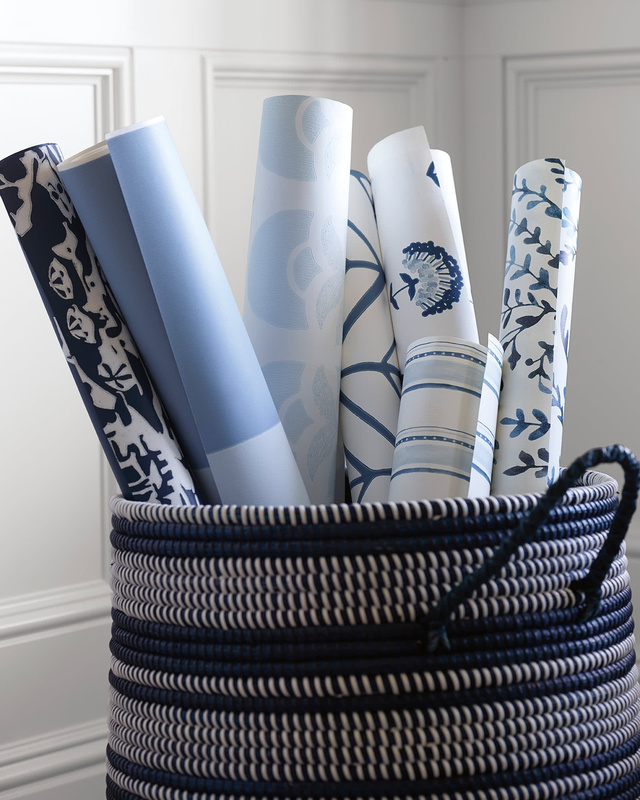 Striped La Jolla BasketsStriped La Jolla Baskets, alt="Striped La Jolla Baskets, "
Print These lidded baskets give storage a beachy spin, with strips of recycled plastic wrapped around coils of seagrass. 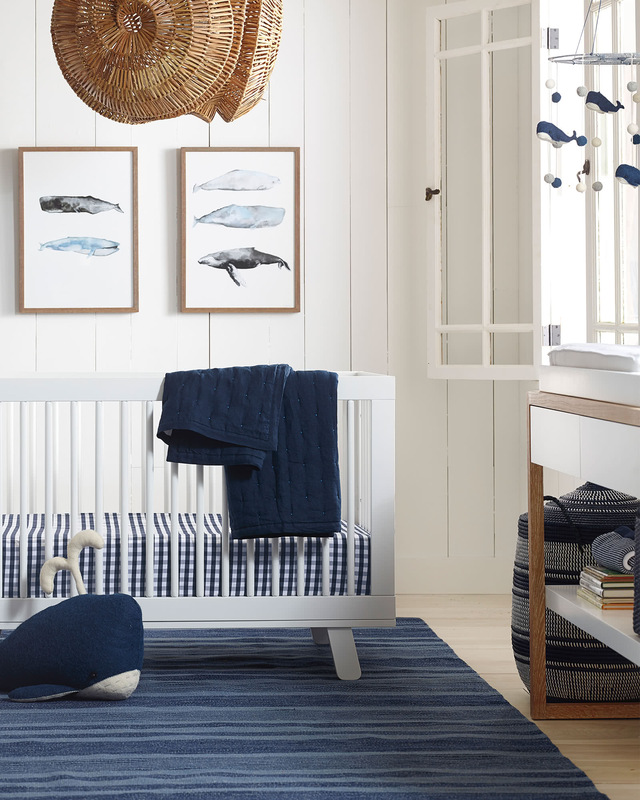 Use it to store everything from toys to craft supplies, linens to laundry. 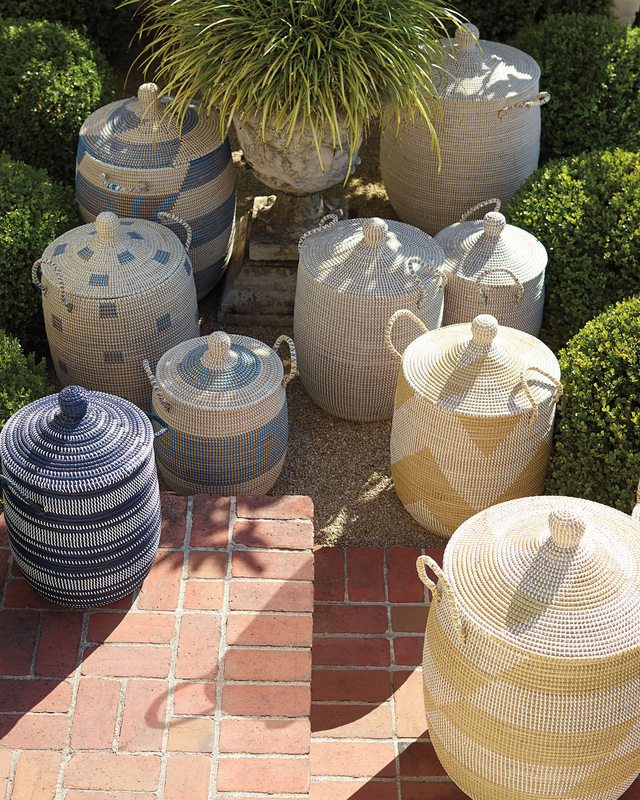 Because each basket is crafted by hand, no two will be exactly alike, adding to its charm.